The 7th Annual Okanagan Arts Awards is set for Saturday, March 22, 2014 at Kelowna's Rotary Centre for the Arts. Buy tickets now. The Arts Awards Celebration Gala will showcase a number of incredible Okanagan and Thompson artists. 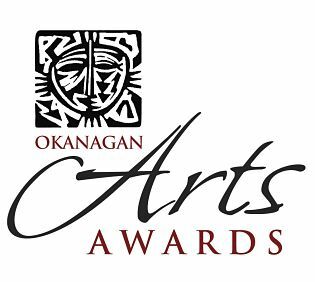 The Arts Council of the Central Okanagan (ARTSCO) created the Okanagan Arts Awards to celebrate excellence in the arts in the Okanagan. The awards are an annual celebration recognizing winning nominees for their outstanding achievement. The arts awards serve to underline the importance of the arts in Okanagan communities, and recognize individuals and groups for their significant contributions and for their exceptional support of arts and culture in BC’s Central Interior. Nominations are open to anyone who resides from Kamloops to the Nicola Valley, Princeton to Osoyoos, and through to Revelstoke. 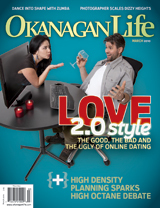 Congratulations to Okanagan Life Creative Director Mishell Raedeke who is a finalist for the Graphic Arts award. Not only did she design a stunning cover in March 2010 (as she does every month), Mishell's love story was also part of the feature. 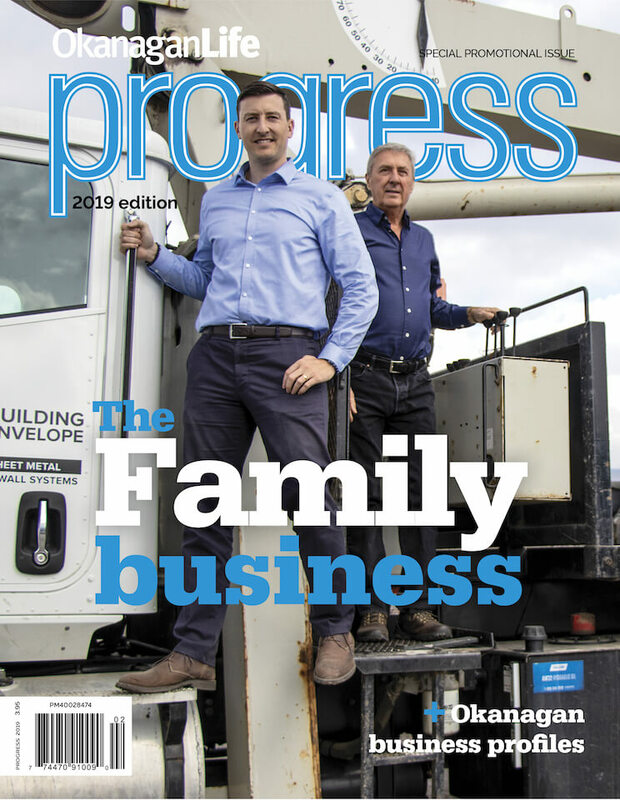 Okanagan Life would like to send out a special congratulations to our magazine designer, Creative Director Mishell Raedeke who is a finalist for the Graphic Arts award. Congratulations to all the finalists.